Creamy Broccoli Soup with Cheddar and Bits of Ham. My husband loves broccoli. 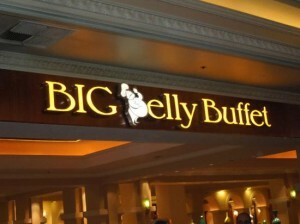 He could eat it every single day and probably at every meal. I like broccoli but don’t share the same love that he does. My Creamy Broccoli Soup with Cheddar and Bits of Ham keeps both my husband and me happy while enjoying broccoli together. And it might help you get your kids to eat broccoli, too. Birds Eye’s “convenient” frozen broccoli spears with cheese sauce was popular in the 1970s and probably is still gracing tables these days. 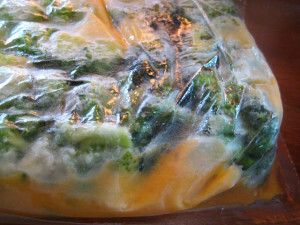 The clear bag of broccoli spears and cheese sauce was boiled in hot water, cut open with scissors, and poured into a serving dish. The college dorm cafeterias boasted lots of pre-made vegetable dishes with cheese sauce to lure students into eating more veggies. Didn’t work well for me. Some cooks heat Cheez Whiz in the microwave and pour the hot cheese sauce over boiled broccoli spears. It wasn’t until I started cooking on my own that steamed fresh broccoli appeared fairly regularly on my menus, and I preferred it to the boiled broccoli with cheese sauce bag version. 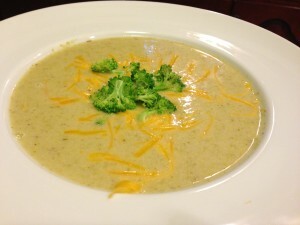 This Creamy Broccoli Soup recipe is a compilation of several recipes that I’ve loved over the years. I’ve lightened the usual “3 cups of cream” to using some two percent milk and just a small amount of shredded sharp cheddar cheese. Sharp cheddar has a stronger flavor than regular cheddar — so it has more impact in the soup in a smaller amount. 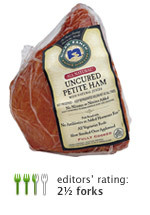 To replace my usual crispy bacon bits, bits of Niman Ranch ham add lots of smoky flavor. 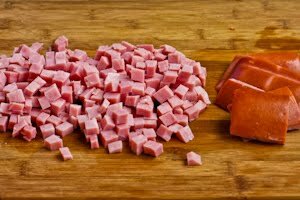 You can use any ham that is thickly sliced and dice it to add to the soup. 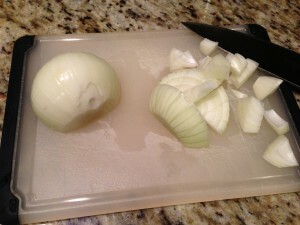 Start out by dicing a yellow onion. Reserve a few broccoli florets for garnish and coarsely chop some broccoli. Dice some ham into 1/4 inch pieces. Shred some sharp cheddar cheese. Saute the onion in some butter or olive oil. And add some flour. Add the chopped broccoli to the onion-flour mixture and saute a few minutes. Add some chicken broth. 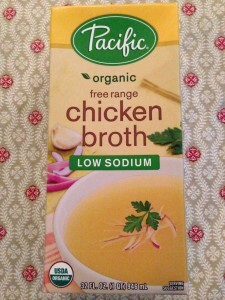 You can also use a vegetable broth if you prefer. Also, add some dried thyme and lemon juice. Let the soup simmer, covered, for about 20 minutes. 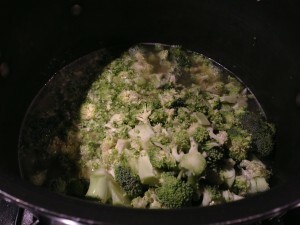 When the broccoli is tender, remove the soup pot from the heat. 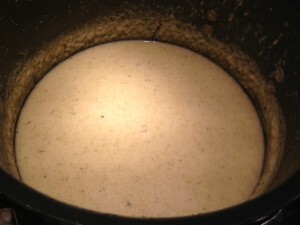 Puree the soup with a hand blender or use a regular blender. Return the soup to the burner and add the milk and the diced ham. Simmer until heated through. 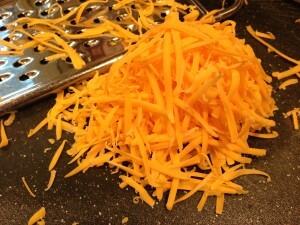 Add most of the shredded cheese, stirring until the cheese melts. 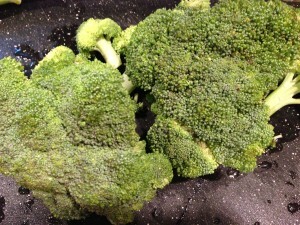 Steam or use the microwave to cook the reserved broccoli florets in a covered glass dish. 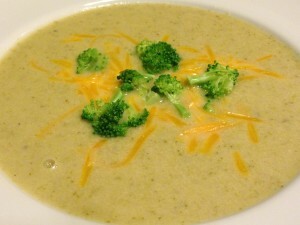 Ladle the soup into serving bowls, sprinkle with some sharp cheddar cheese, and arrange the cooked broccoli florets on top. The soup is ready to serve. If you are growing your own broccoli and have an abundant harvest, you can make this soup and freeze it for consumption at a later date! Just hold off on adding the shredded cheddar, and freeze the soup for up to 3 months. When it’s time to eat the soup, thaw and let it heat a bit before adding the shredded cheddar. Once the cheddar has melted, serve as noted below. 1. Set aside a few nice broccoli florets for garnish. 2. Heat the butter or olive oil over medium heat in an 8 qt. stockpot. 3. 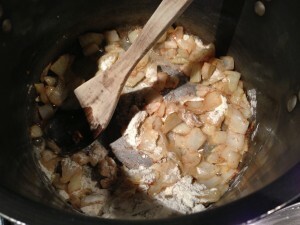 Saute the chopped onion in the butter until the onion is translucent and the butter is slightly browned. 4. Sprinkle in the flour and saute for 3 minutes. 5. 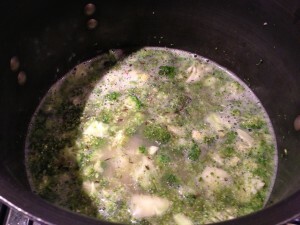 Add the broccoli, chicken or vegetable stock/broth, dried thyme, and lemon juice to the pan. 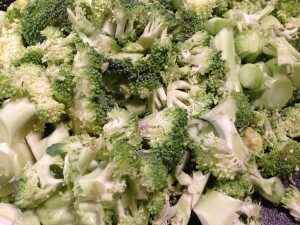 Cover, reduce heat, and let simmer for 20 minutes or until the broccoli is soft. 6. Remove the pan from the heat. 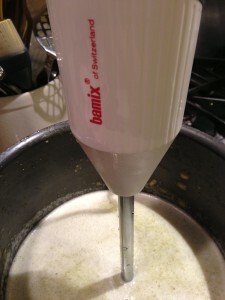 Using a hand blender or regular blender, puree the broccoli mixture. You may prefer a chunkier texture, or a smoother texture. Your choice. 7. Return the pan to the heat. Add the milk and the diced ham. Warm through. 8. 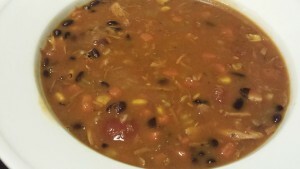 Mix in 1 1/4 cups of the sharp cheddar cheese and stir until it melts into the soup. 10. 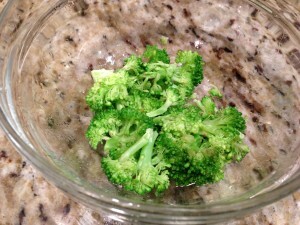 Steam the reserved broccoli florets until tender, or cook in the microwave in a covered glass bowl for 60 seconds. 11. Ladle into soup bowls, sprinkle with the remaining cheddar cheese, and place the cooked broccoli florets on top. Serves 4 – 6. Offer as a soup course for 6. 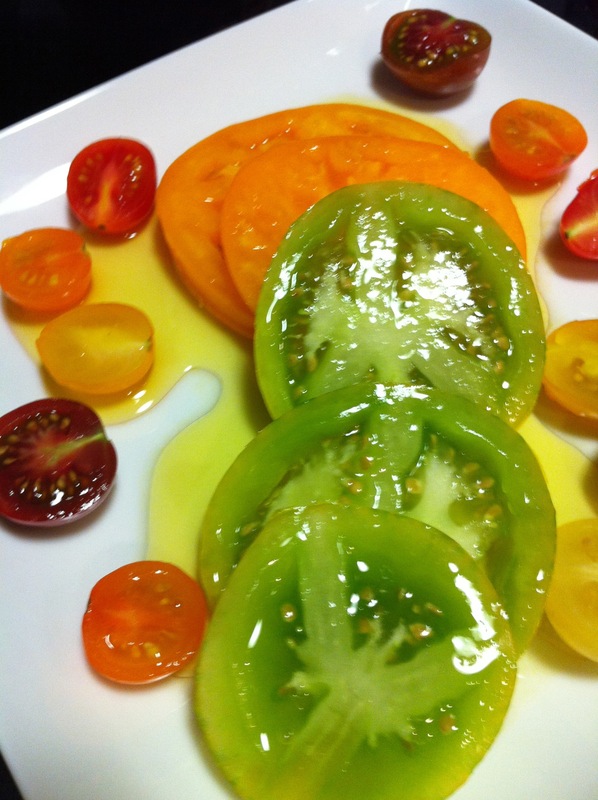 As a main course for 4, offer crusty bread and my Tomato and Cucumber Salad with Peppered Goat Cheese. 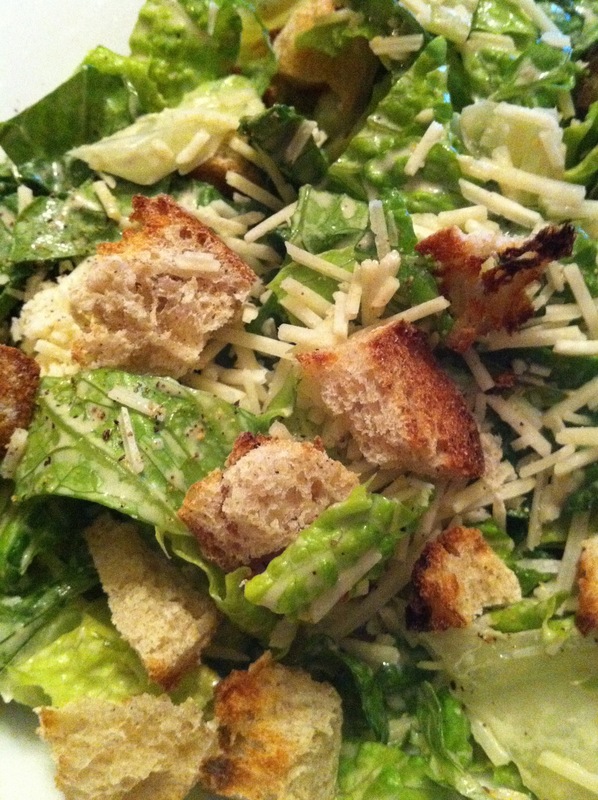 Variations: Substitute crushed crispy bacon for the ham. Use 1% milk instead of 2%. For a creamier consistency, add 1 cup of heavy cream along with the milk. For a vegetarian version, omit the ham and use vegetable stock/broth.